Herff-Jones will be back in the cafeteria on Wednesday, April 24th from 11:30-2:00 to hand out cap and gowns. Finals for Seniors will be Tuesday, May 14th through Friday, May 17th. 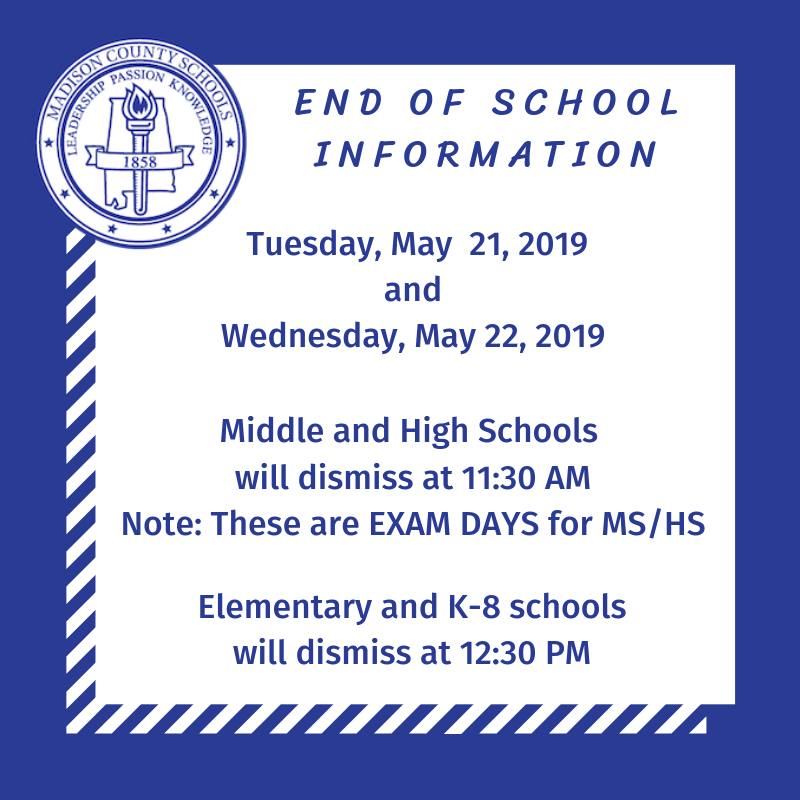 Please check the school calendar on the SHS website for specific exam times. Your cap/gown fee must be paid prior to receiving your cap, gown, stole, and tassel. The gowns belong to you; therefore, you will not be returning them. 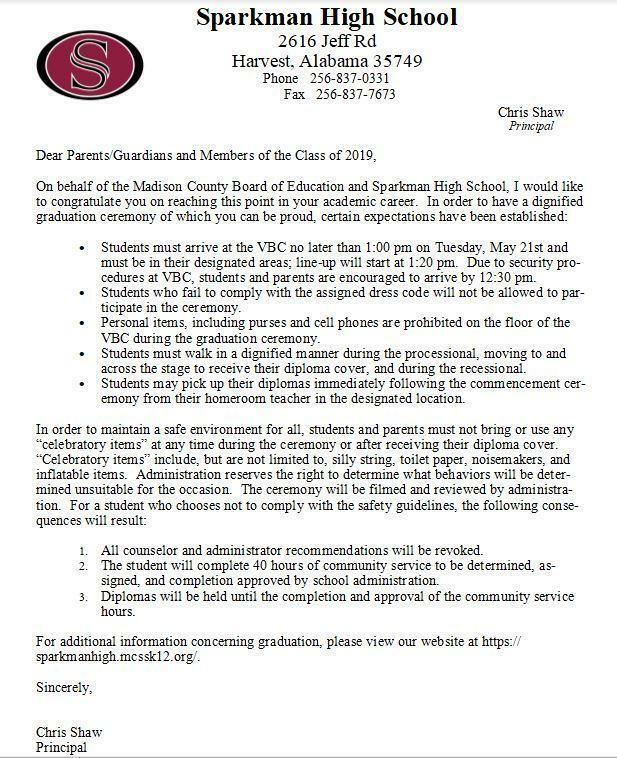 Please view the Dress Code, Behavior Letter and other Graduation related items on the SHS website. Honor cords will be sold for $10 following the graduation practice. These are available to students who have a cumulative average for their high school career of 90.0. Please note that an 89.999 will not qualify. There will be two mandatory graduation practices. The first will be at SHS in gym 1 on Monday, May 20th at 2:00 pm. Students are required to stay the entire practice. The second practice will be at the VBC Arena on Tuesday, May 21st at 7:15 AM. Everyone should be on the arena floor in their seats by 7:30 AM. Students are required to stay for the entire practice. 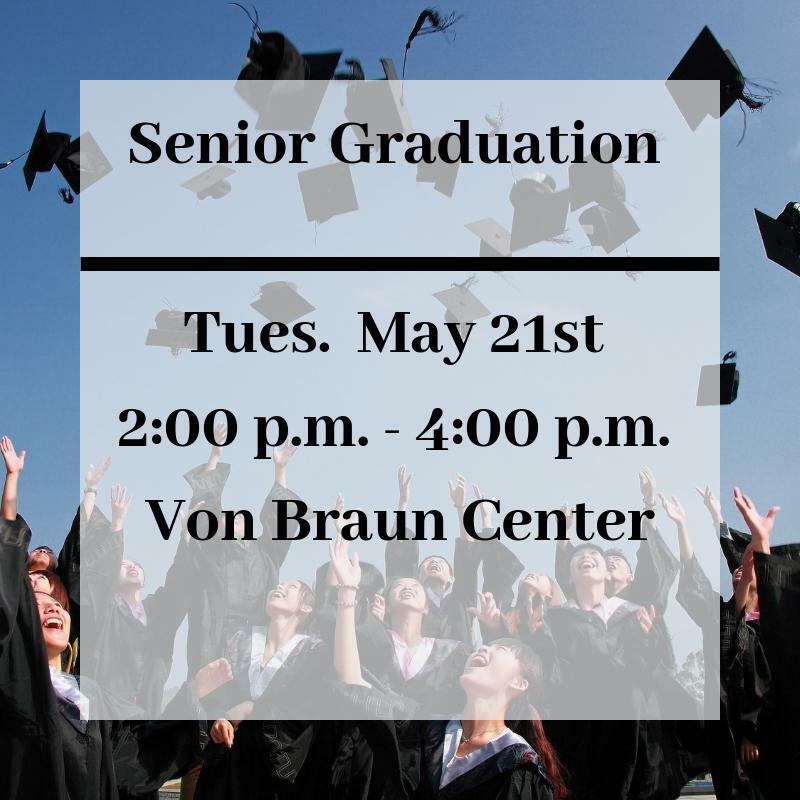 The Von Braun Center (VBC) doors will open at 12:30 PM on Tuesday, May 21st. Your parents and guests may come at that time. Graduates must be present no later than 1:00 PM. Each graduate will receive 9 tickets. Graduation tickets may be picked up in Gym #1 on Monday, May 20th after Graduation Rehearsal when rehearsal concludes. Every guest requiring a seat must have a ticket for admission into the VBC Arena. Only the graduate will be allowed to pick up graduation tickets. The Boy Scout lot is no longer there. $5.00 parking on the City lots and $10.00 on the VBC lots. Graduation Dress Code is as follows: Black pants, black socks and shoes, white shirt, dark tie for our young men and our young ladies will wear a black dress or black slacks, and black shoes (absolutely NO FLIP FLOPS). Please keep jewelry to a minimum (only small earrings or a watch). See the SHS Graduation Dress Code Flyer for more details. This is located on the SHS website. Tossing your cap after you’ve been pronounced graduates will be permitted, as long as this privilege is not revoked by the principal. Be sure all outstanding debts have been taken care of before attempting to pick up your diploma. Outstanding debts include library fees, lost books (textbooks or library books), uniforms, drivers’ education fees, etc. A hold will be placed on your diploma until these debts have been resolved. 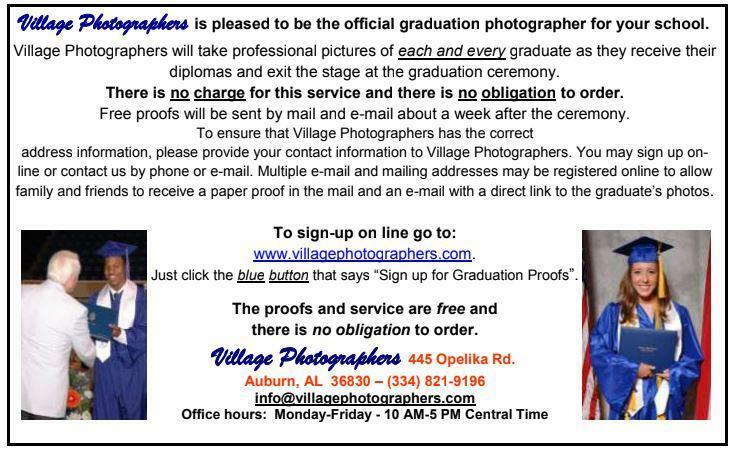 Diploma pickup will be will be at the VBC immediately following the commencement ceremony. You will pick up your diploma from your homeroom teacher. Final transcripts will be requested starting on Wednesday, April 18th during the Senior Meeting by completing and returning a FINAL Transcript Request Form. The last day to make final transcript requests is Friday, April 26. The final transcript request form will be provided for you during the Senior Meeting on April 18th. Any transcript request after the April 26th date must be completed in MySchoolFees with a $3 fee applied. As a reminder, if the administration deems that a behavior violation has taken place at graduation, a student will have to complete 40 supervised work hours before receiving their diploma.